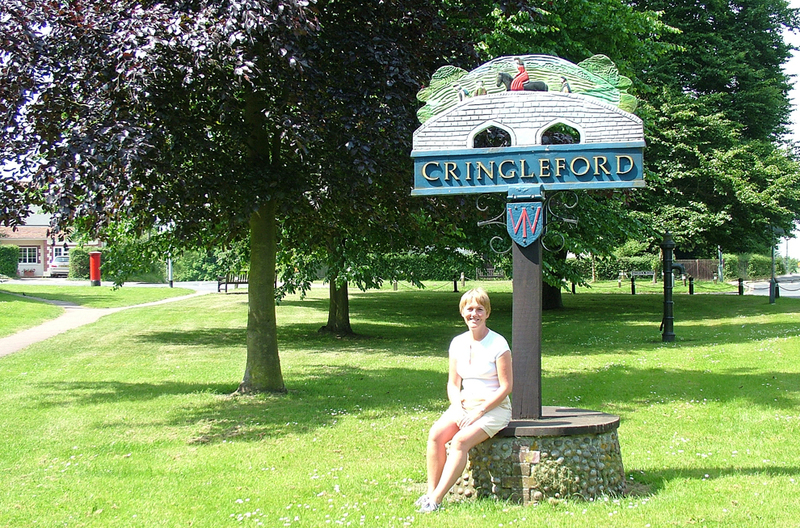 We developed this site over 10 years ago to bring together information about all the various clubs, societies and activities that existed in Cringleford. At that time few had their own web site and newcomers to the village found the site an easy introduction to the village. Much has changed since then and with so many societies and organisations having their own excellent sites (e.g. doctors, football club, parish council, school) we consider that cringleford.com has run its course. We have therfore decided to discontinue the website. Michael & Frances Holmes .